It’s no surprise that training chest is one of the most popular workouts along biceps, abs and shoulders! Not only is is visually pleasing but it assists the strength and structure of upper body workouts. 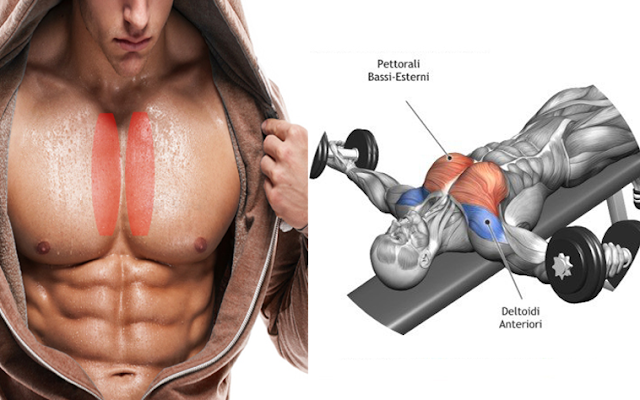 Training chest can also improve posture as it relieves pressure off the back muscles. By training the pecs you are allowing yourself to build mass, improve definition and also increase strength. When it comes to most exercises, your chest is incorporated significantly without realising, when focusing on chest exercises you are then building on a foundation created by your previous workout. When the phrase “building pecs” is used it is referral to the pectoralis major, this is the large muscle at the front of the chest and the one that gives the chest its shape. That’s the muscle all trainers work on when they develop their chests. But in order to sculpt properly, it has to be worked on from several angles. While most trainers are aware of having to work on the upper and lower part of the pecs, many leave the inner pecs aside. The inner pecs are the finishing touch, inner pecs give the entire chest that sculpture look many seek to achieve. Here are three exercises you can do to work on your inner pecs. -Lie on your back on an exercise bench with your arms extended and the elbows slightly bent. 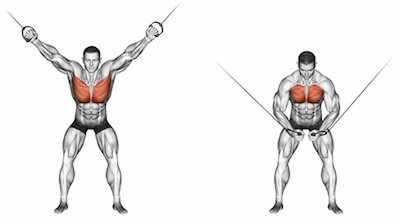 -With a large, round motion, bring both dumbbells together at the mid-point above your chest. -Make sure you contract your pecs as much as you can with the movement. -Do 3-4 sets of 8-10 reps.
-You can extend this exercise by doing supersets with different bench positions (flat, inclined, and declined). This requires the machine with two cable stations. -Stand with one foot forward and your hands grasping the cable handles above you. -Stand so the cables are a little in front of you, and bend your body slightly so that your pecs extend forward. -Being the cable down and around to waist level. -Make sure you get good contraction on your pecs as you complete the motion. -Hold for a second, return slowly. This is pretty much like the basic flat bench press everyone does. -Do the presses with your hands gripping the bar at its midpoint – your hands should actually touch each other. 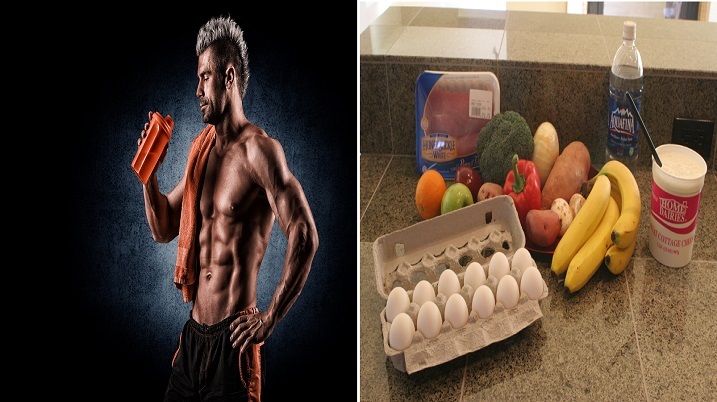 -That will shift the exercise toward your inner pecs.